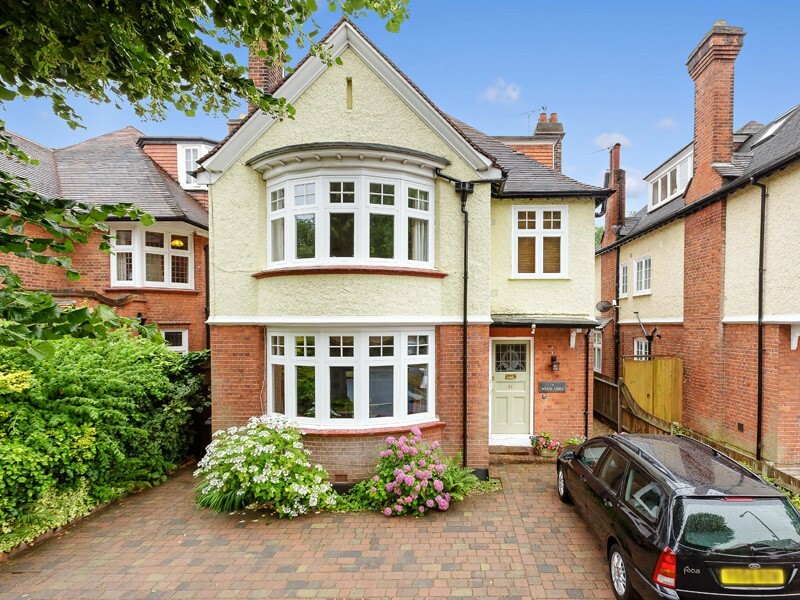 Welcome to Hamiltons – your friendly, family-run window and door specialist in Surrey. 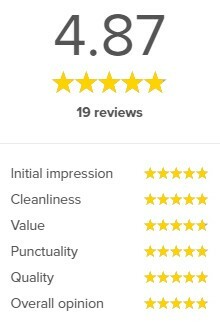 As a friendly and efficient company, we have built and maintained our reputation in the local area thanks to our skilled craftsmanship and approachable team who provide a bespoke service throughout. Our wide range of high quality collections are all made to measure so that you can choose any design to fit your spaces perfectly. Nothing enhances the look of a home both inside or out more than new windows and doors, but many homeowners worry about losing the features they love. 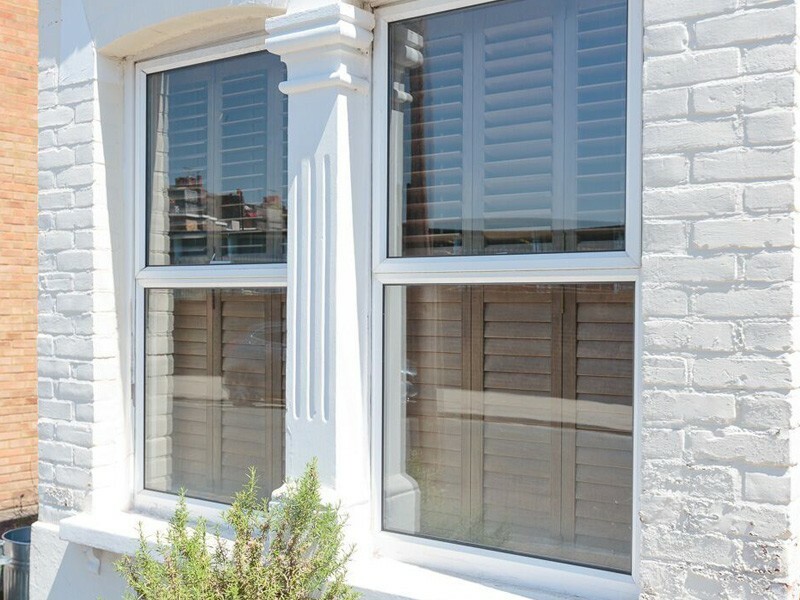 We’re dedicated to making sure every product we fit in our customers’ homes is true to the period and character of the property, whether you’re looking for contemporary designs or more traditional styles. Our policy of sourcing only the finest materials and fittings ensures they meet the highest, most exacting standards. 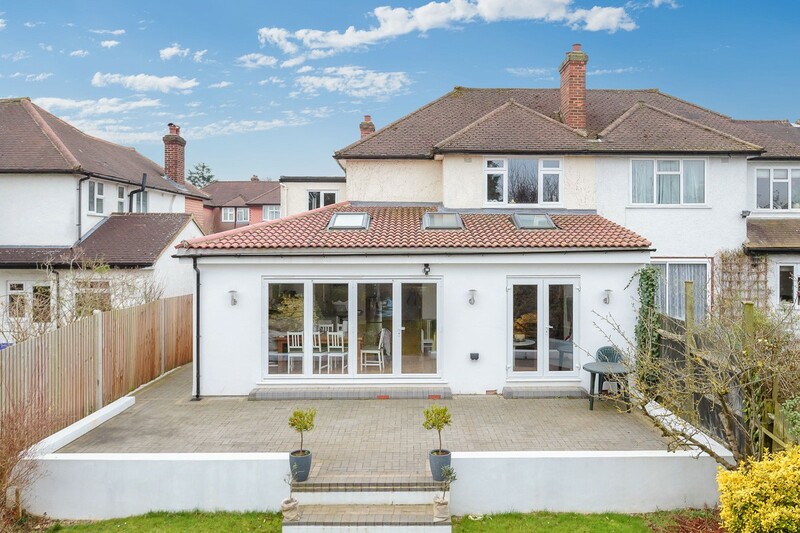 By choosing premium grade aluminium or uPVC frames, the benefits aren’t just aesthetic. 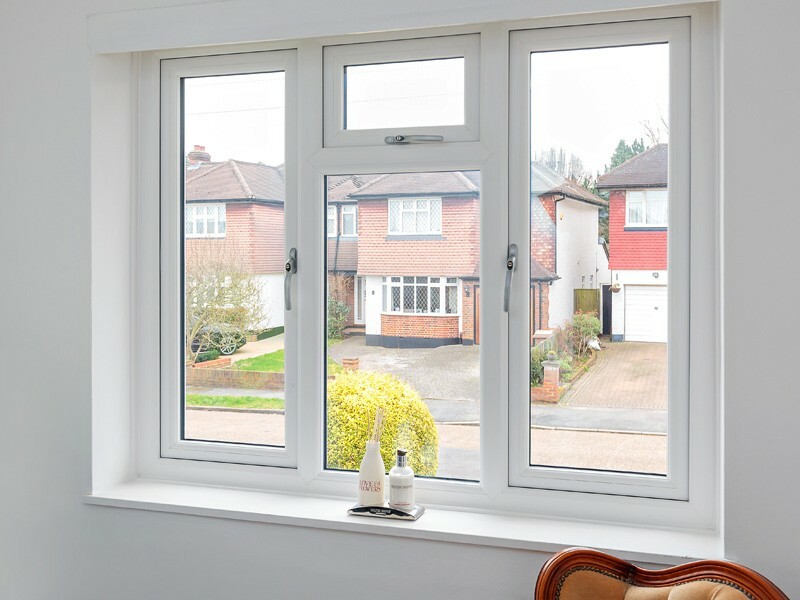 Our replacement windows and doors can make an incredible difference when it comes to energy efficiency, weather resistance and enhanced security for your home. 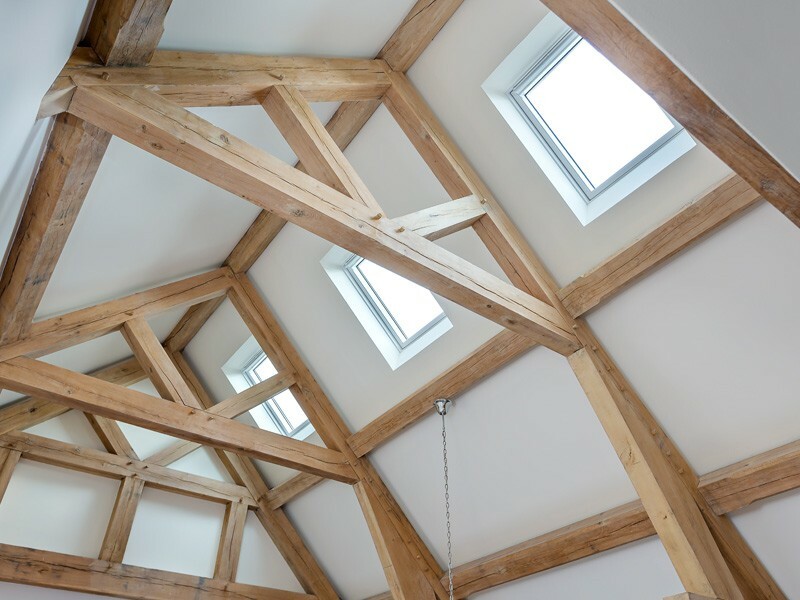 Unlike many traditional timber and hardwood offerings, these strong materials require minimal upkeep with no more painting, staining or restoration projects to contend with! 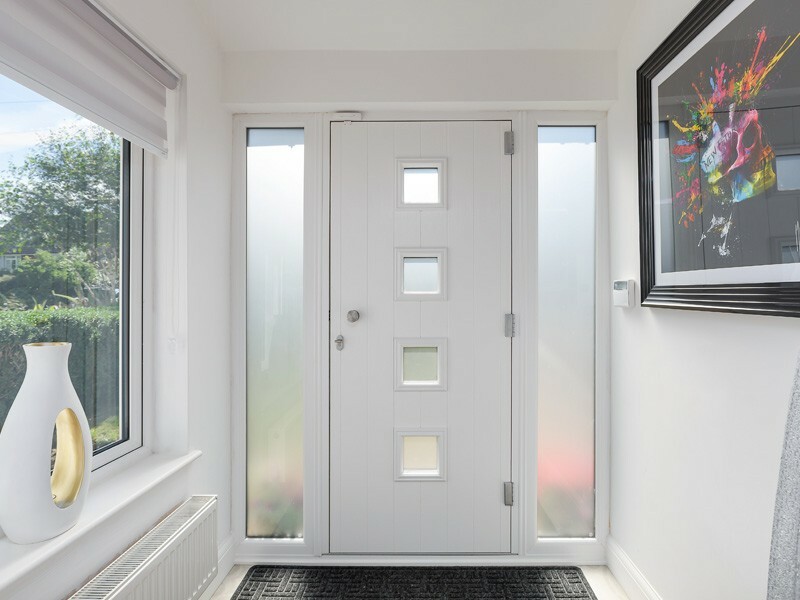 Our extensive range of styles and finishes help you to personalise your new windows and doors, finding the ideal designs to create the look you want. 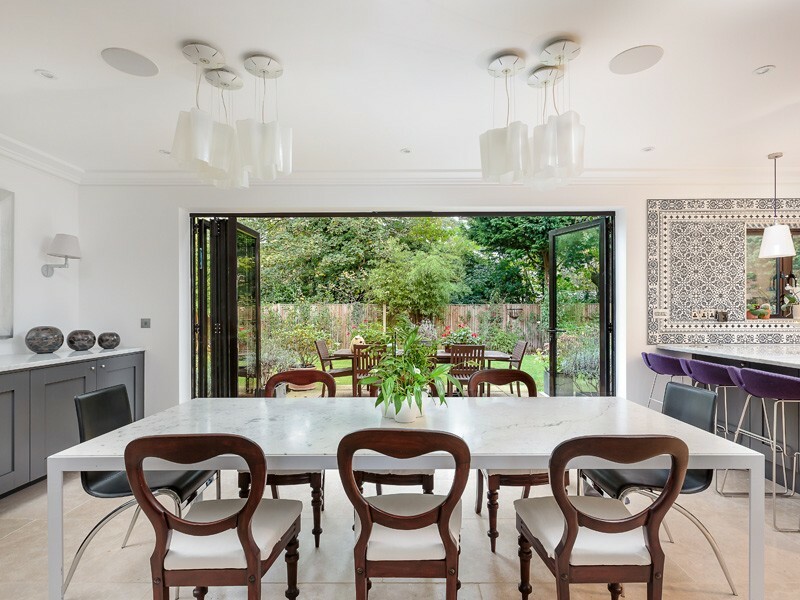 From vibrant gloss shades to natural grain, beautiful leaded lights and stained glass, you can tailor your choices to suit both your tastes and property style. 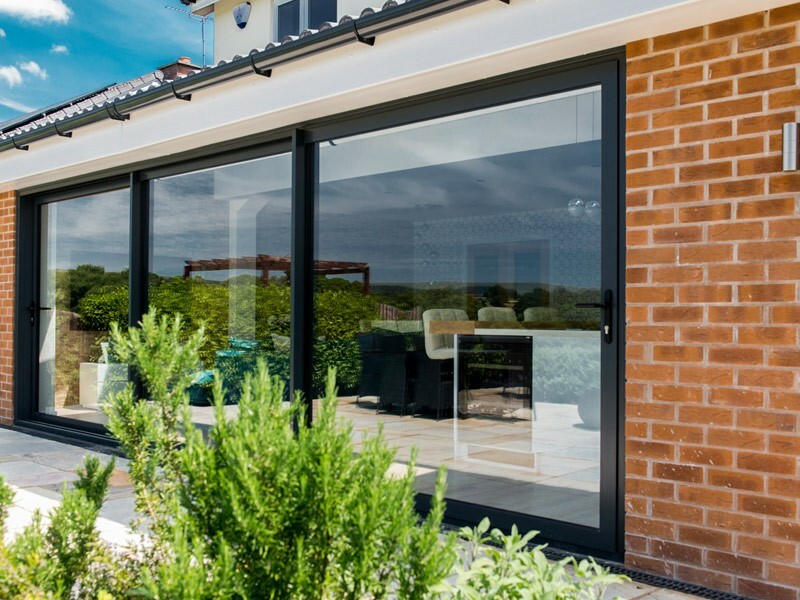 Bifolds and sliding doors even allow you to choose a configuration which will best suit your spaces. 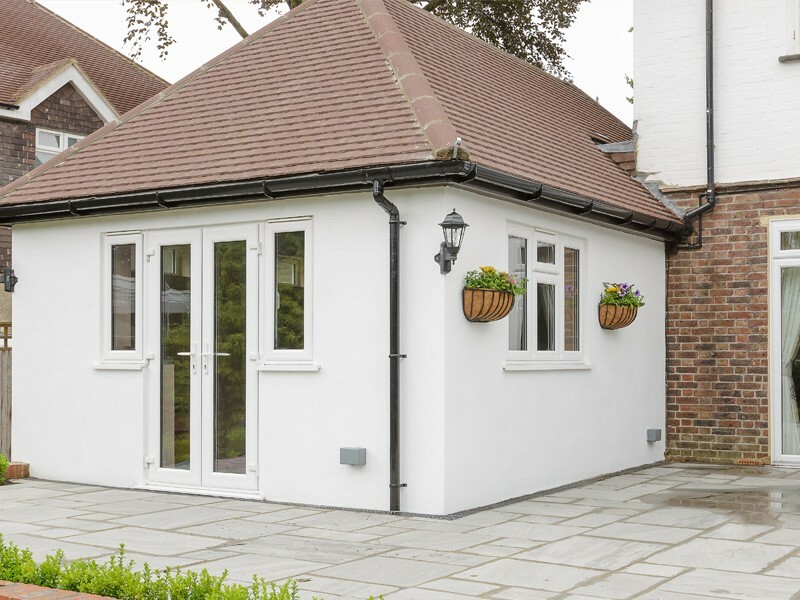 All of our installers are qualified, experienced craftsmen with a real passion for their work, achieving results that’ll surpass your home improvement dreams. 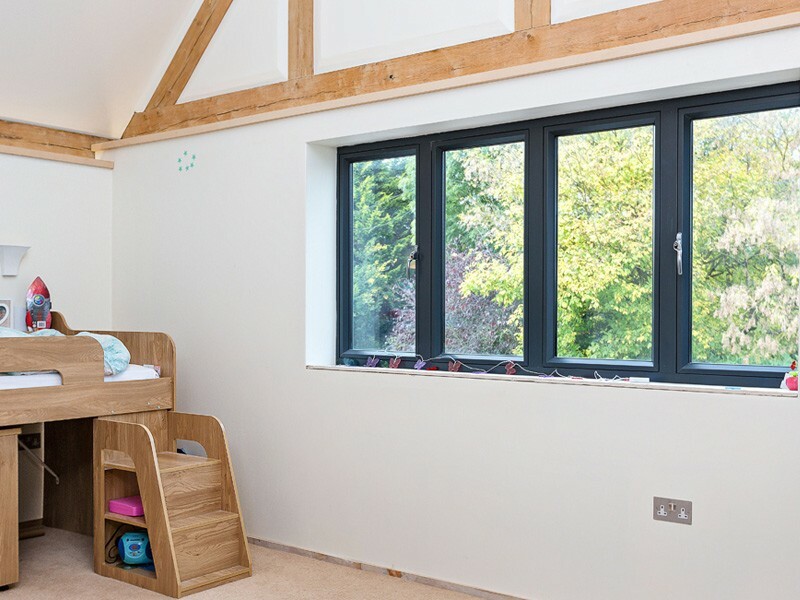 Our in-house team of installers have worked for Hamiltons for many years, giving you the peace of mind that we’re not subcontracting the work to anyone else, using our own reliable experts every time. Putting the customer experience at the heart of our services, we offer a personal touch throughout, taking the time to provide support and guidance wherever you need it. Whether you already have your dream replacement windows and doors in mind or are looking for inspiration from our design experts, we’ll guide you through the hassle-free process step by step. We have a no-pressure sales policy, so whether you need more information about our products or just want to have a chat about your needs, our friendly team are here to help. For stunning exterior façades, stylish interiors and guaranteed winter warmth, get in touch with the experts at Hamiltons for a free no-obligation quote.